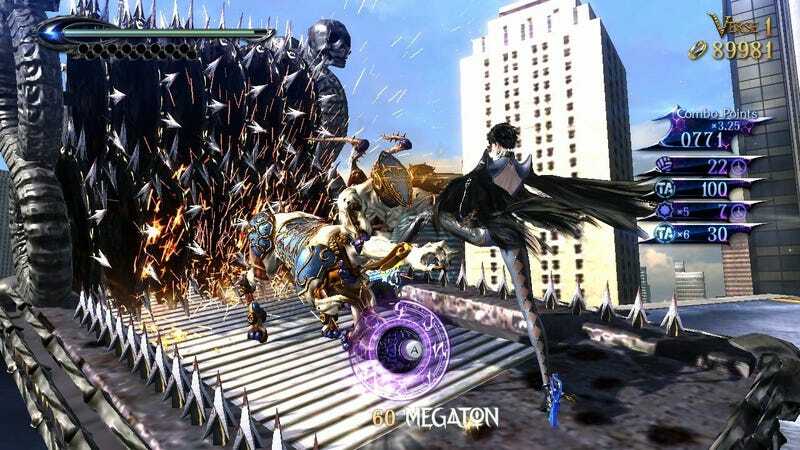 Bayonetta and Bayonetta 2 are available for Nintendo Switch, where they always belonged, and you can get a copy of both for $49 today, down from the usual $60. That’s not a huge discount, but it rarely goes on sale at all. Just note that while Bayonetta 2 is on the physical game card you’re buying, the first game is a digital download.